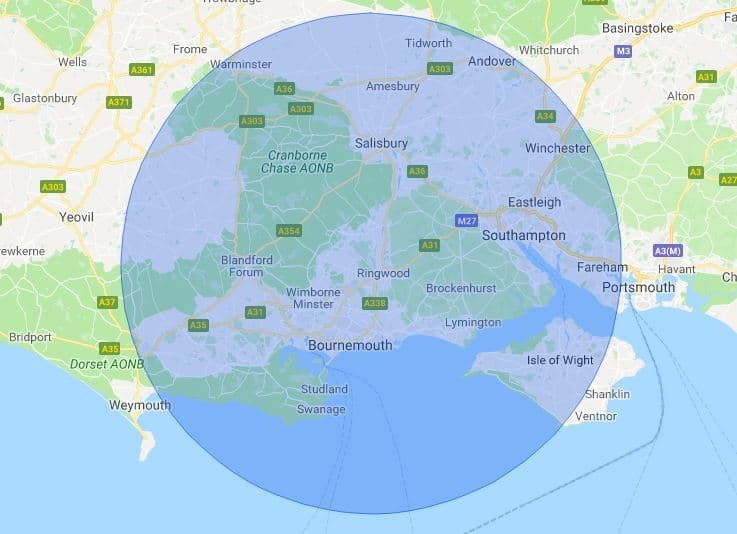 Our Bournemouth mobile phone repair region covers a radius of 30 miles and takes in notable locations including Poole, Bournemouth, Christchurch, Blandford Forum, Salisbury, Ringwood, Lymington, Lyndhurst, Southampton, Totton, The New Forest, Fordingbridge, Brockenhurst, Shaftesbury and many more. All WeFix mobile repair workshops are fully stocked with spares for iPhone, iPad and Samsung mobile phone repairs. Why waste time and money going to a mobile phone repair shop when you can sit back, relax and let our service come to you. We can come to you at home or at work, all we need is a safe place to park. Who carries out the repair? – Your WeFix repair will be carried out by one of our Bournemouth region technicians. When can I have my phone or tablet repaired? – You can select any working day of the week(Monday – Friday). We work 9am – 5pm. We offer same day repairs where possible. Can you come to my office? – Yes we can come to your home or office. As long as there is a safe place to park we should be able to complete your repair. How much does a WeFix mobile phone repair cost? – If you enter your postcode into the main site here you’ll get a price within a matter of seconds. How long will it take to repair my mobile phone? – It really depends on the phone make and model, but generally we complete most repairs in around 45 minutes. I’ve got a number of problems with my phone, can you still repair it? – Normally yes we can. We offer repairs on many other issues including such things as charger ports, speakers, batteries, cameras etc. Please check the WeFix website for your specific device. Can you help with water damage? – Sorry but we don’t repair water damaged phones because we can’t guarantee the outcome. If your phone already has water damage but you are looking for a different repair(a screen for example), we may ask you to sign a waiver. The Samsung Galaxy S8 is one of the most popular repairs carried out in the Bournemouth area. 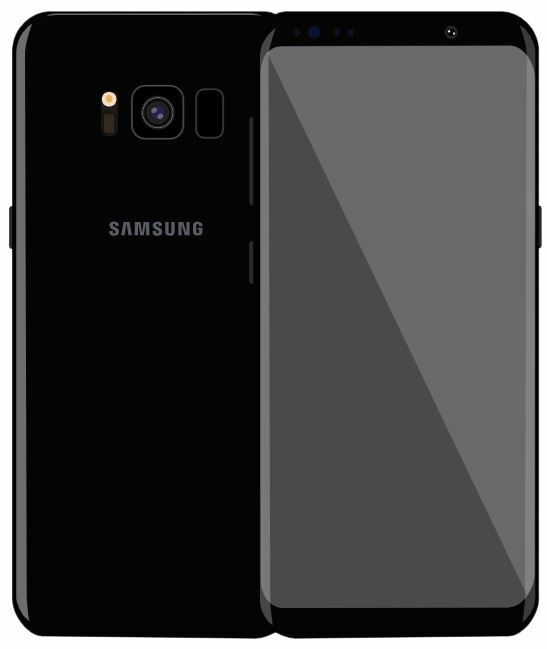 On the Galaxy S8 we can repair the screen, back glass, battery, front camera and rear camera. You can book your Samsung Galaxy S8 in for repair here. 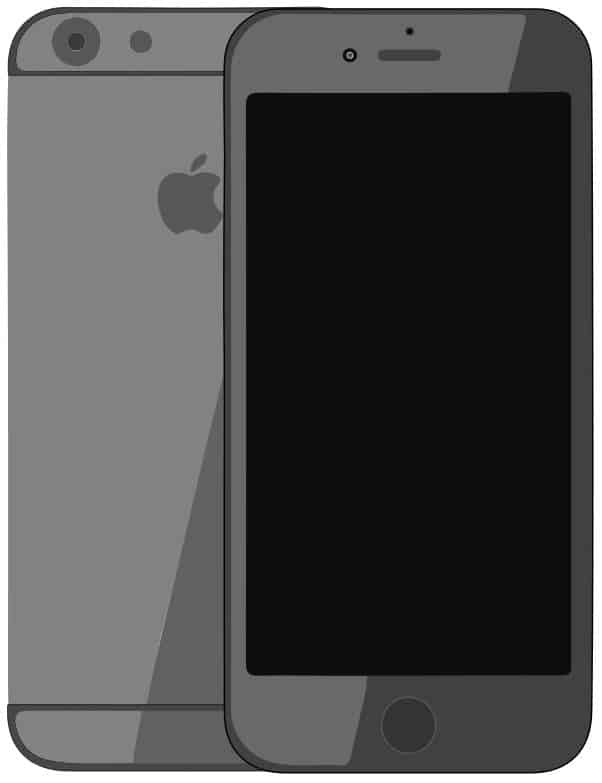 The iPhone 7 is one of our most popular repairs in the Bournemouth area. The iPhone 7 is such a popular device with many users opting to keep using them once their contracts have expired. 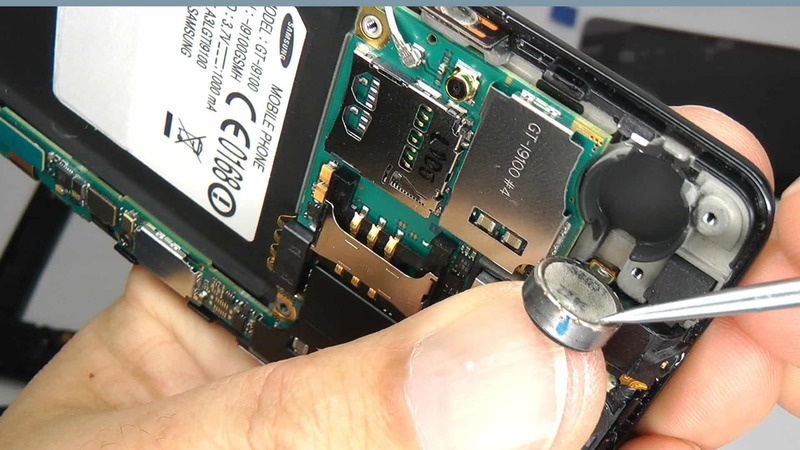 The most popular repair is the screen, but don’t worry – WeFix can have this replaced in around 40 minutes. You can book your iPhone 7 in for repair here.